Born in Kildonan and educated at St. John’s College, he taught school and farmed in Kildonan. Eventually he was able to sell his farm property when the city expanded. 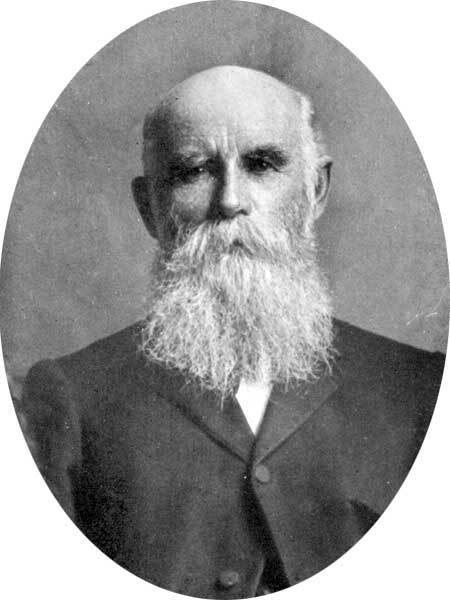 He represented Ward Six on the Winnipeg City Council in 1887 and 1888, was the first trustee in the North End, and from 1893 was city licence inspector and relief officer. He was married twice, first to Christine Pritchard (?-1880). They had three daughters: Catherine Polson (wife of Rev. John Little), Laura Polson, and Flora Polson (1884-1909, wife of John Sutherland). In 1883 he married Jessie Polson. They had four children: Euphemia Polson, Ina Polson, Hugh Polson, and Alexander Polson. He died at Winnipeg on 12 September 1905.